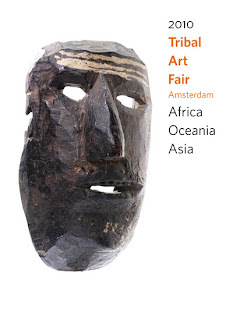 Over 2000 exclusive objects from Oceania, Africa, Indonesia, China, Japan, Tibet and Laos, will come together at what is TAF Amsterdam 2010. The exhibition comprises jewellery and sculptures, but also textiles, masks, implements and furniture. Special pieces from far-away countries. In the last weekend of October they are to be seen and purchased in Amsterdam, at the eight edition of TAF Amsterdam.